“We have a new website. www.11thandBark.org. It is filled with photos of dogs who use the park and has lots of information. Most important, it has a new petition and action items. Whereas the last petition was focused on convincing the the first petition was designed to tell District officials that we didn’t want WMATA to sell the park. 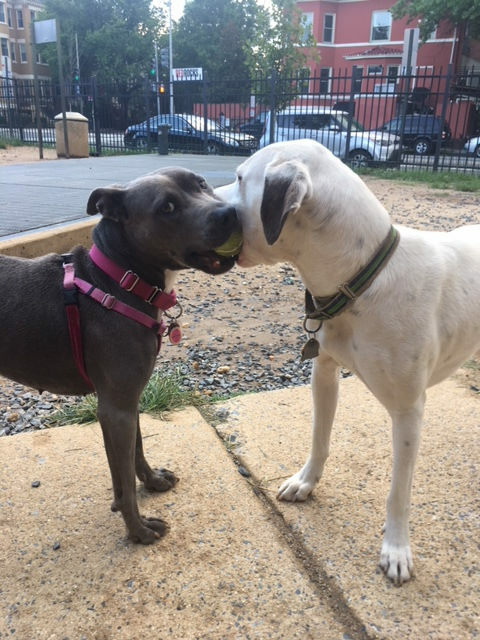 But now we need to tell the Mayor & the DC Council that we want the District to buy the property and designate it an official dog park.